Posted on 5th June 2017 at 9:29 pm. Posted on 28th April 2017 at 4:12 pm. for the election of a county councillor is here KCC Candidates. 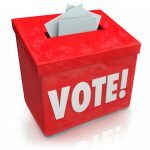 The elections will take place on Thursday 4th may in the Pluckley Village Hall, Station Road, Pluckley. The polling station will be open from 7:00 am to 10:00 pm. Posted on 28th April 2017 at 4:00 pm. 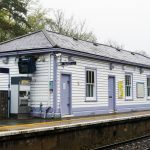 Please respond to the DfT consultation. Posted on 24th April 2017 at 2:59 pm. Ashford Borough Council has now adopted the Pluckley Neighbourhood Plan 2016-31. It will now form part of the Borough’s Development Plan. A copy will be delivered by the Parish Council to every home in the parish in the coming weeks. For further details on the Pluckley Neighbourhood Plan click here. Posted on 19th April 2017 at 1:27 pm. Want to know what’s going on in YOUR village? Posted on 1st April 2017 at 11:34 pm. Please take a look at this and consider signing up. It was launched in September 2016. It covers crime and safety, lost and found, recommendations as well as a calendar of events. All members are able to add items or comment. 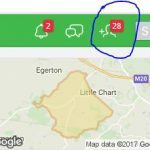 You must verify your address to join Nextdoor Pluckley. This means that this network contains only Pluckley residents and is a real community asset. 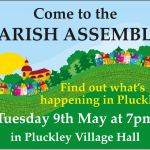 It was launched for Pluckley in October 2016 and we have (in January 2018) almost 400 members which represents 58% of the village. 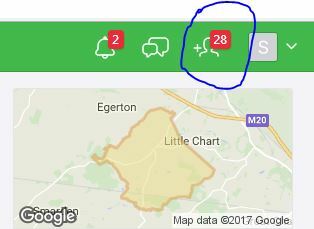 With our neighbouring villages (Egerton, Bethersden, Smarden, Charing, Hothfield, and Little Chart) we have over 2000 members. for the Android app click here. If you are already a member, then please do your best to get your neighbours on board. Simply click on the ‘INVITE’ button (circled in the image below) and follow the instructions. Any questions, submit the contact form here and we will get back to you as soon as we can. Posted on 31st March 2017 at 8:17 am. 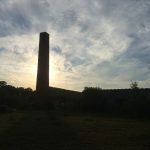 The formal application for the Pluckley Brickworks development will be considered at the PC meeting, Tuesday 4th April at 7.30 PM in the Village hall. Diagrams of the development will be available to view. Posted on 10th March 2017 at 9:36 am. 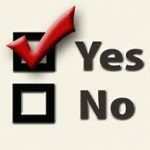 Neighbourhood Plan Referendum – Pluckley votes Yes. In the referendum yesterday, 88.2% of residents voted in support of the Pluckley Neighbourhood Plan being used to help Ashford BC make decisions on future planning applications. It will now go before Ashford’s full council to be adopted. Posted on 20th January 2017 at 5:33 pm. The developers who secured outline planning permission to build 25 homes on the Brickworks site have advised the Parish Council today that they will be commencing work Monday 23 January. This will involve site clearance and cutting back along the frontage. To secure the site, they will be installing hoarding along the frontage and asking cars not to park there. Posted on 9th October 2016 at 9:13 am. 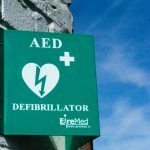 There appears to be a spate of incidents recently and worryingly this includes residential houses and one business. 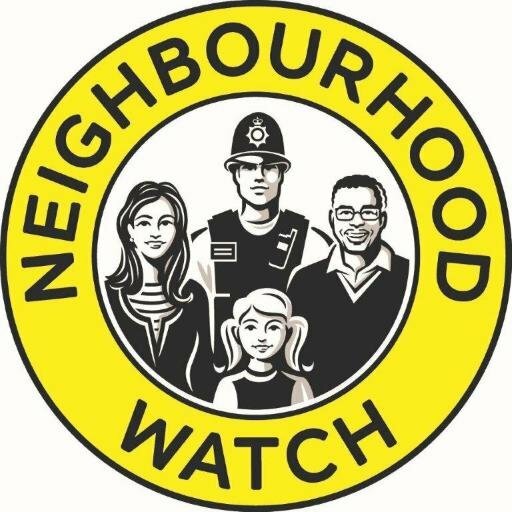 Please be aware of your and your neighbours’ properties. Please check security lights and make sure doors and windows are locked at night or when you leave the house. 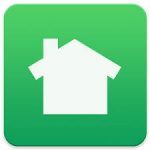 Please also look at a new facility called Nextdoor.com here. It’s free to Pluckley residents and after only a few weeks we have over 70 members.